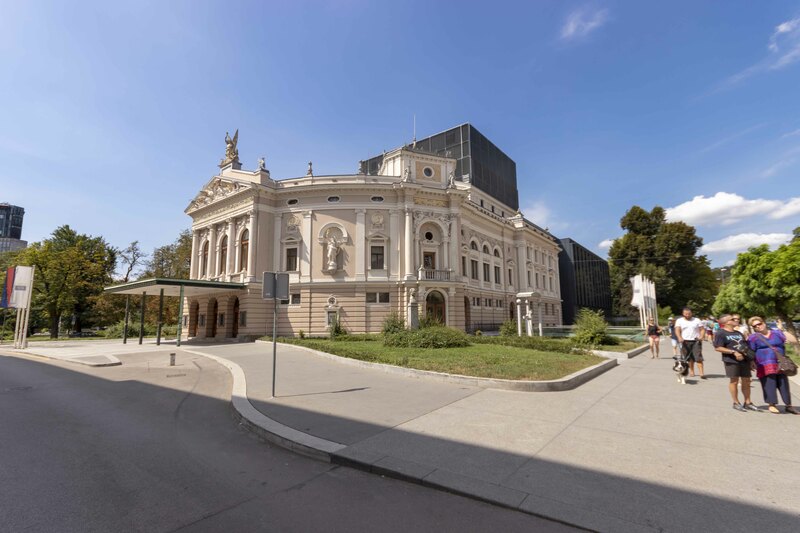 Slovenian National Opera and Ballet Theatre only 300m from Prešernova apartment! 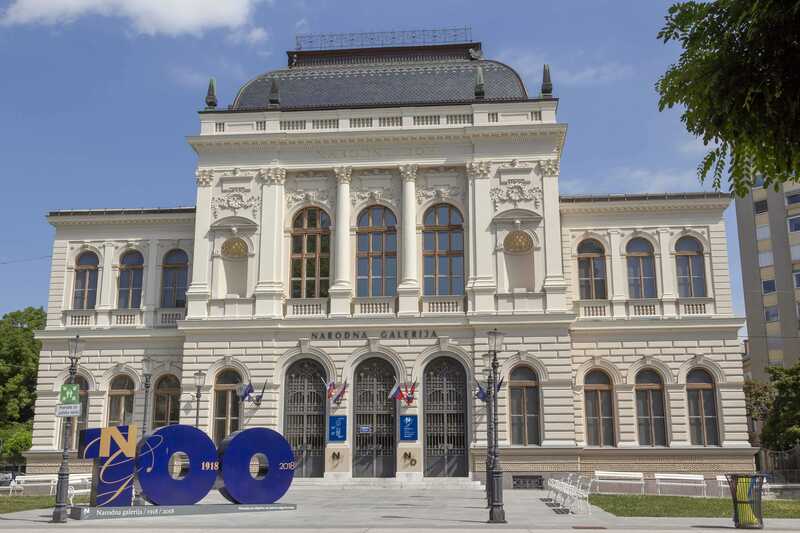 Slovenian National Gallery is 200m from the apartment! 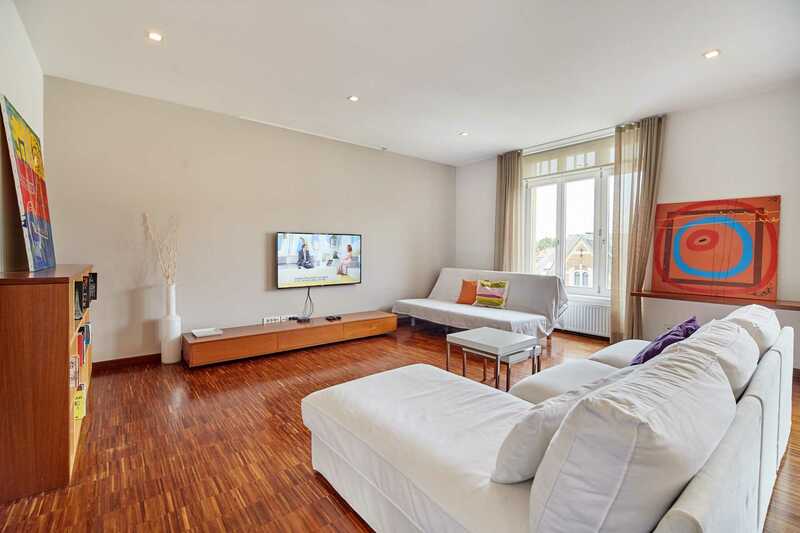 This is a new apartment in our selection of fine Ljubljana apartments. I’m really pleased that we got a chance to add this one as it has virtually everything our guests have been asking us for. We see an increasing interest in bigger, more spacious apartments in Ljubljana with open living room and kitchen/dining space, with minimum two bedrooms and, ideally, two bathrooms. 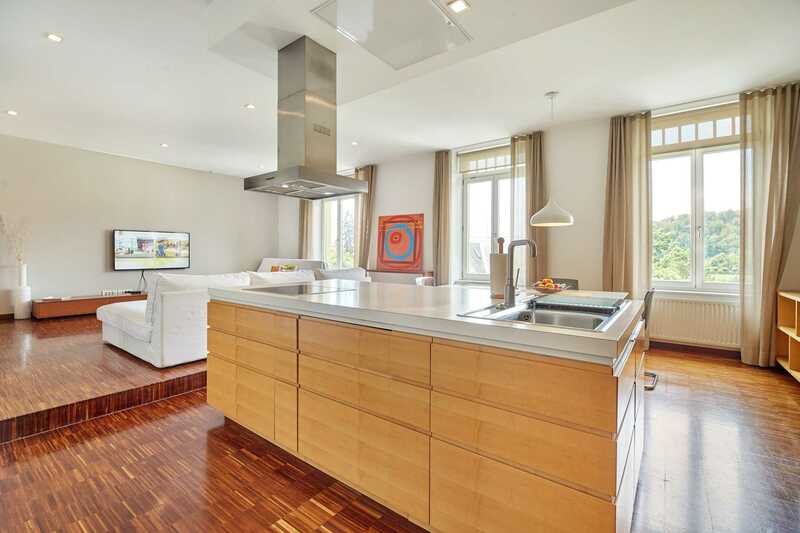 This apartment in the heart of Ljubljana has it all. The photo above was taken before another sofa bed was added to the living room loft. The photo above was taken before another sofa bed was added to the living room loft. So instead of four persons, we can now accommodate families or groups of friends with five, six and even seven members in this carefully designed Ljubljana apartment. Even the loveliest apartments in the city are not very attractive to us travelers without a great central location. If you search Google Maps for Presernova 12, Ljubljana you will see that this apartment is located “right in the middle” of Ljubljana. Between the lively historic district and popular but quiet and green Tivoli park. 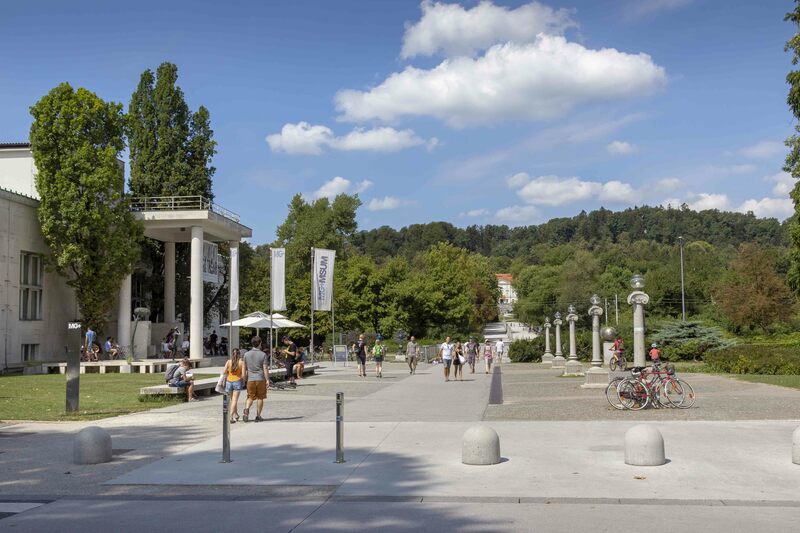 Your Ljubljana home can be around the corner of the House of Parliament and just 300 meters (0.2 miles) away from Congress Square where the traffic free zone of the Old Town Ljubljana begins. Views from the windows in the living room, facing West. Embassies in the front and the popular Tivoli City Park in the background. 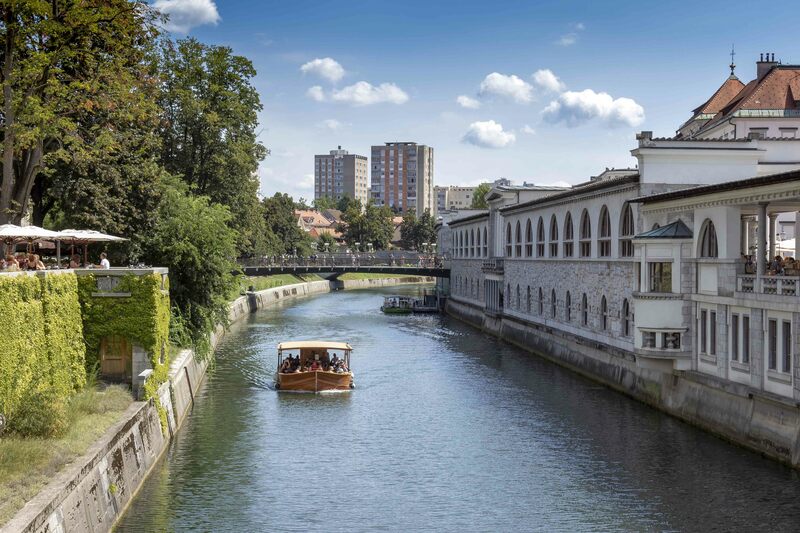 There is another benefit of staying in our Presernova apartment, which is located on the verge of Ljubljana traffic free zone. 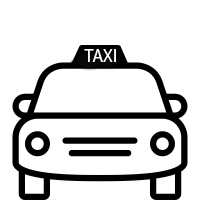 You can bring your car right to your doorstep (or being brought to it by taxi or shuttle bus). I think the location could hardly be any better. 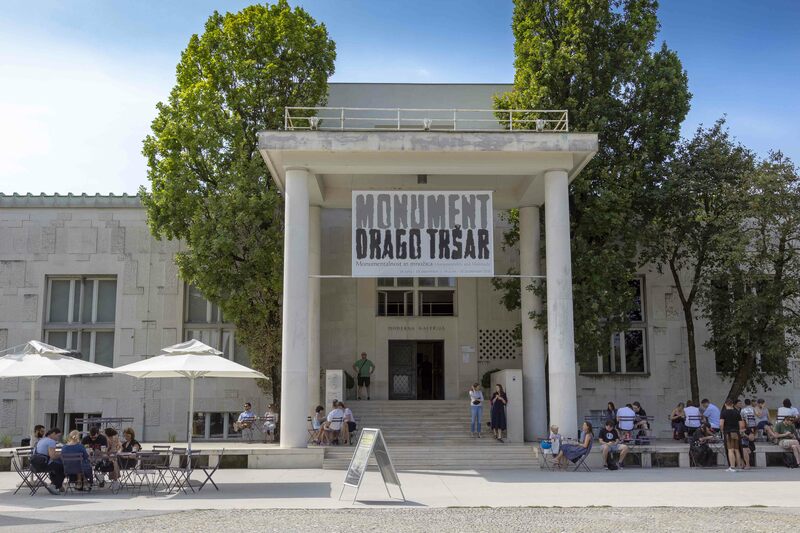 You have an easy access with a car or other transportation to the apartment and yet you’re just a short walk away from the Old Town Ljubljana where most of the action and attractions are. But there’s more. 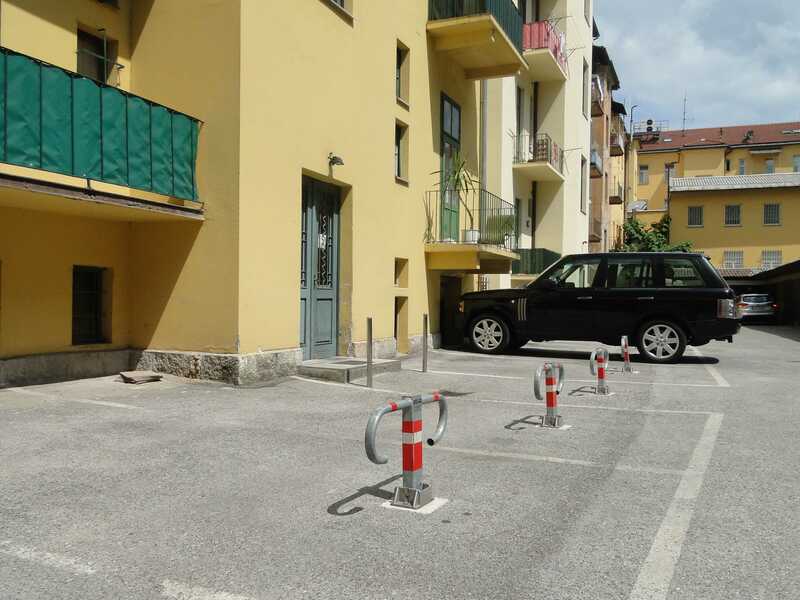 If you are coming in Ljubljana with your car or plan to hire a rental car (we’re always glad to recommend) you will be pleased to learn that our Presernova apartment has it’s own private parking space behind the apartment building, just steps from the back entrance. Let us now walk around the apartment, finally. One of the rare disadvantages of this apartment is that this buiding, like most historic buildings in Ljubljana, has no lift and the apartment is located on the third floor. If this is a bit high for you let me say that we are always happy to help our guests carry their luggage in the apartment. Just let us know and we’ll pay extra attention. All stairways in the apartment building have handrails. Stairs and hallways are wide, clean and well maintained. As soon as you enter the apartment you know that this will be an enjoyable stay. 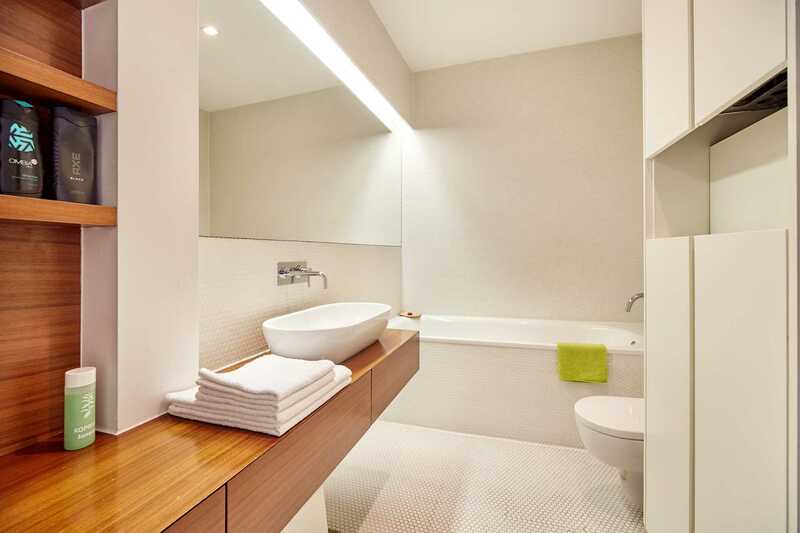 Only the finest materials, warm and elegant design, everything spotlessly clean and well maintained. There is fine hardwood on the floor, lots of glass and mirrors, high ceilings and doors as from a movie picturing living in Paris. Left of the entrance is a small utility with washer and dryer (not really worth a photo). Detergent and softener are included, so no need to worry about bringing your own. 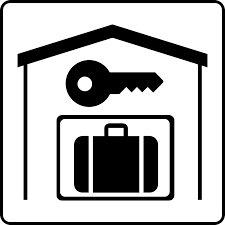 There is also enough space in there to store away your bags, suitcases and other items which you won’t need every day. Let’s explore the apartment in the counterclockwise direction (yes, the apartment is a circle). Next space is kitchen. What to say about the kitchen except that it’s simply design magazine gorgeous. I don’t know of any other short-term rental apartment in Ljubljana (ours included) that has such a beautiful and functional kitchen. There is a built-in oven (elevated for convenience), a full size fridge with a freezer, a standard size dishwasher and a vitro ceramic cooker. 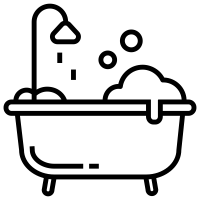 Plus a microwave, hot water kettle, stick hand blender, juice squeezer and other things that you may or may not need in your Ljubljana apartment. In the drawers you’ll find enough plates, glasses, cups, crockery and cutlery for seven persons. Detergents and dishwasher tablets are stored under the sink, so that’s covered too. I love kitchen islands. They’re so convenient and practical, especially if thay have both a sink and a cooker on the same surface. They make preparing meals a social and fun event. 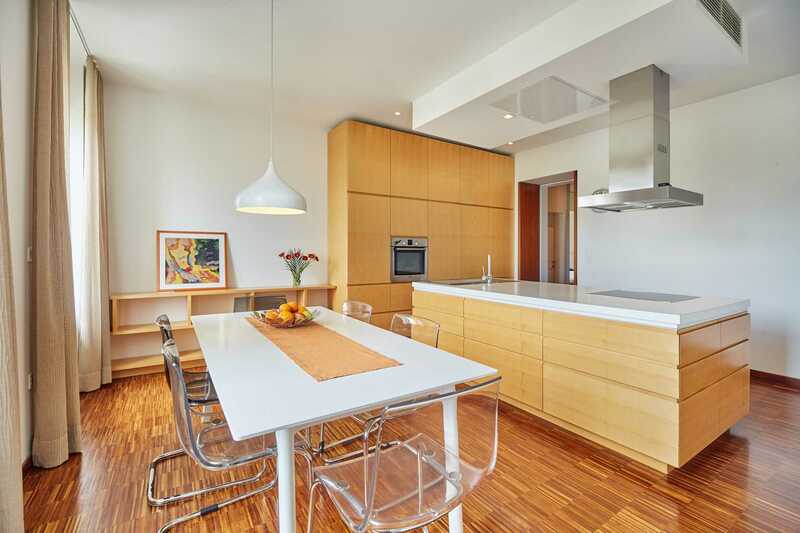 Dining table is next to the kitchen island, so it’s easy to serve meals and clean afterwords. The table is wide and long (ideal for six persons) which makes it also a great surface for board games if you’ll bring some with you. It’s all one big space. And it’s air-conditioned. Not that it gets very hot in the apartment in the summer months as these older buildings have really thick walls but it’s definitely great to have a chance to cool down the apartment. There is a brand new TV set in the apartment and, of course, wi-fi Internet. 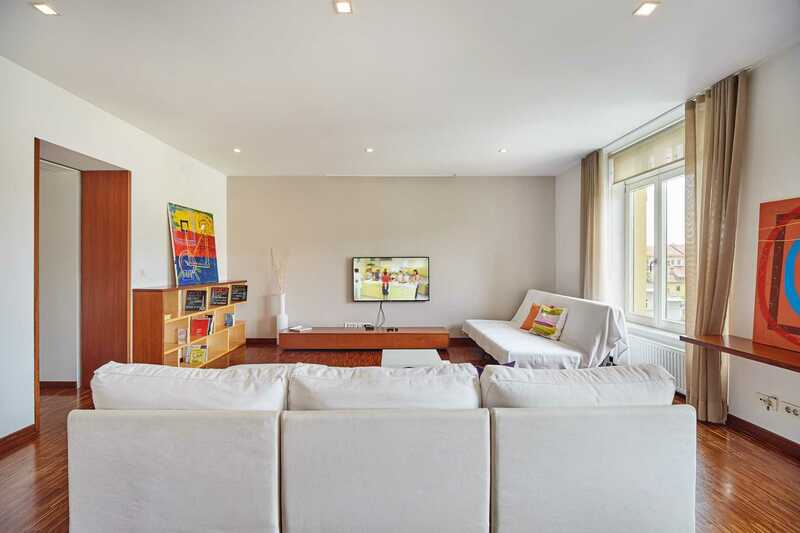 Everywhere you are in this spacious 101 square meters apartment (even on the balcony) you will have a strong wi-fi signal. The sofa in the living room doubles as a bed. The fifth and sixth guest can sleep here comfortably. Another sofa creates a nice social area in this spacious and connected kitchen/living room space where you can enjoy conversations with your family or friends. 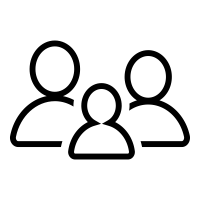 Apart from Maxi Duplex apartment and Sunny Terrace apartment there are not many rental apartments in Ljubljana which can accommodate 6 persons comfortably. Continuing our tour ‘against the clock’ we step into the hallway which connects the living room and the first of two bedrooms. The first room on the left is bathroom. It’s simple and relatively small, but lovely and elegant in my opinion. Background lights on the ceiling create a warm and inviting atmosphere. Taking a relaxing bath after an exciting day in Ljubljana definitely feels good. And then there’s a master bedroom. It’s not big but it certainly is cozy. It’s also quiet and cool as it overlooks the courtyard and faces East. 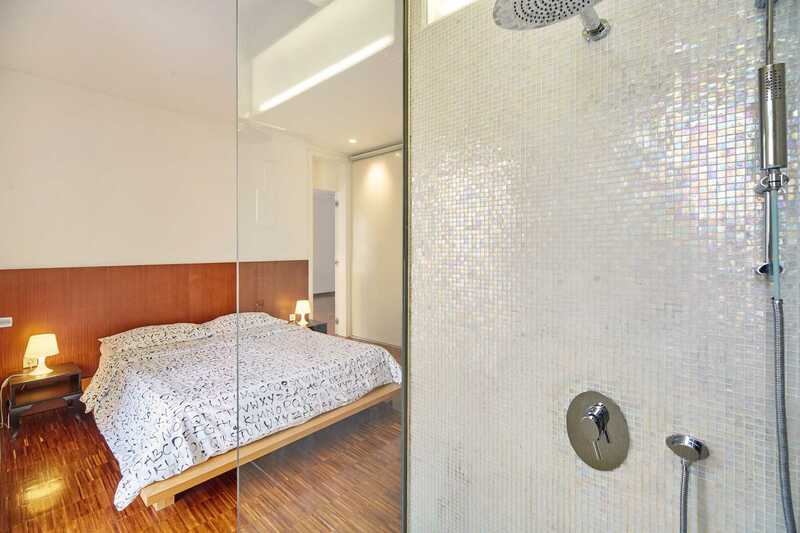 There is a walk-in shower in the master bedroom (with a rain effect). I think that’s a priviledge rarely seen in hotels and rental apartments, except in those top exclusive. The balcony door has glass all the way to the floor as you can see below. This helps make the room bright and airy. There are a couple of garden chairs out on the balcony. (The apartment is non-smoking – as all our apartments are – but on the balcony smoking is permitted). There is another separate toilet left of the entrance to the apartment. When we step out of the master bedroom and into the entrance hall is when we make a full circle around the apartment. Thank you for reading this. I hope I have offered a detailed and realistic picture of our 2-bedroom apartment at Presernova street 12 in Ljubljana. 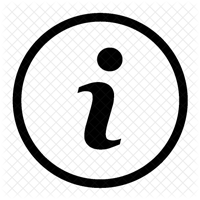 Below you can find rates and some additional helpful information. 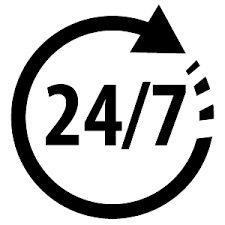 If you need anything else, please let us know and we’ll get back with you in just a few hours if not sooner. Our greeter Santa will be happy to give you all specific details about the apartment, about the location, how to get there and similar. 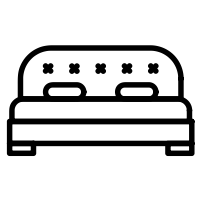 When you book the apartment she will be available for you for any additional questions and when you arrive, she’ll make sure that you have everything you need and that your stay is a comfortable and enjoyable one. 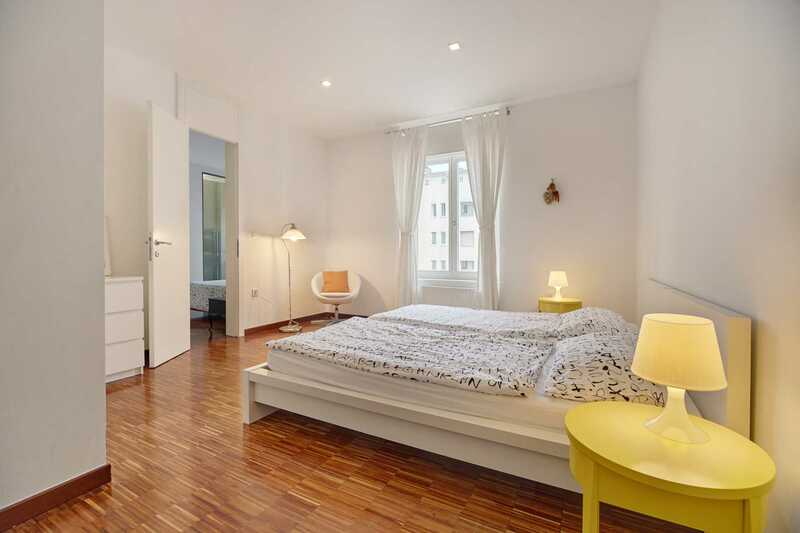 Our Ljubljana apartment on Presernova street 12 is available for short-term rentals. Here are the rates for 2 persons per night. The apartment is simply amazing. 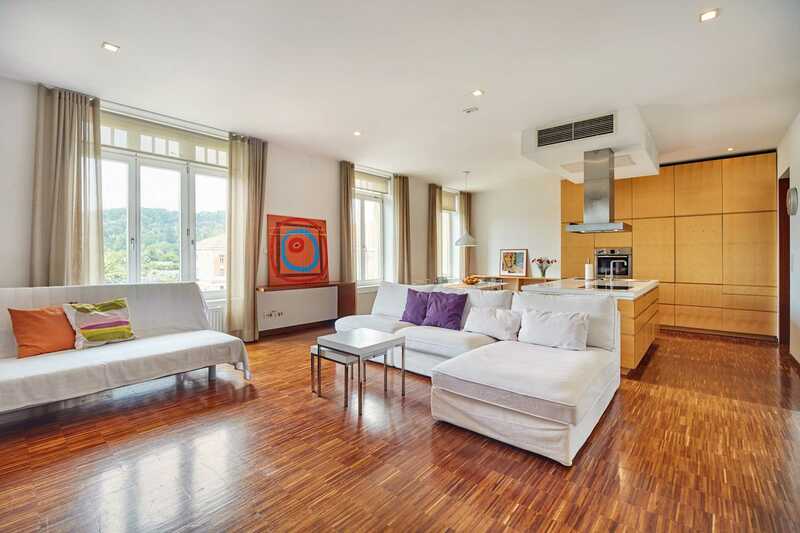 Its well positioned, in central Ljubljana, elegant, silent and with a perfect view. It’s massive, with a perfect location between Tivoli Park and the city center. A very nice, bright, spacious apartment. The center is easily reachable on foot in a few minutes. Loved the location. The apartment is positioned a short walk to the city center, a supermarket and all the great spots within Ljubljana. Could not fault the service or apartment. Location was excellent, availability of parking space was great. Really enjoyed our stay. Thank you for a fantastic stay. The apartment was superb – perfectly located and well equipped with everything we needed. Santa and Tina were extremely helpful and professional. The apartment was well situated for access to the old town. It was spacious, clean and bright, and very very comfortable. Really nice spacious apartment with good internet connection, quiet location five-minute walk from the city centre. 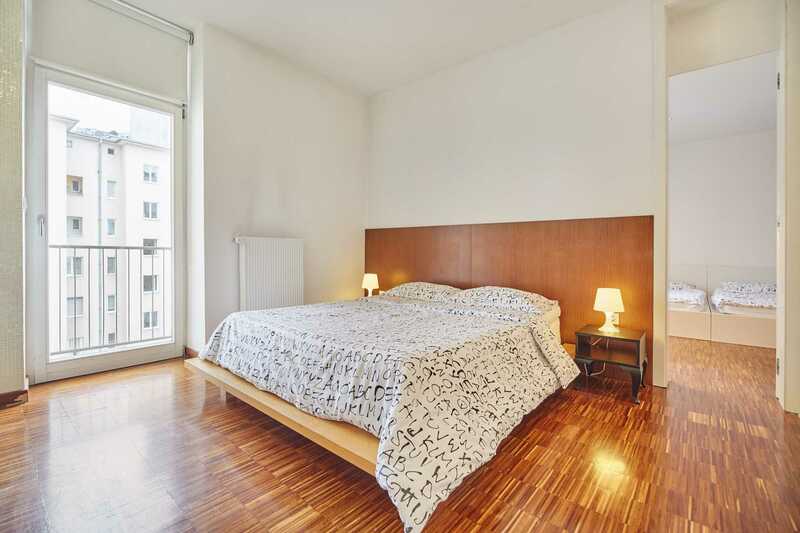 It’s a fully equipped apartment, really easy to get to the city center and is located next to the police-office. We would love to visit this apartment again. Very nice and big apartment on a quiet residential street. The hosts provided plenty of tips on things to do and helped us with booking a cab on our way out. Lovely modern apartment and lovely greeter. Close to the centre but in a quiet neighbourhood. Perfect for a family. A plus for the parking place. Really enjoyed our stay in this well-located apartment. So spacious. Every attraction is within easy walking distance. Great city too. 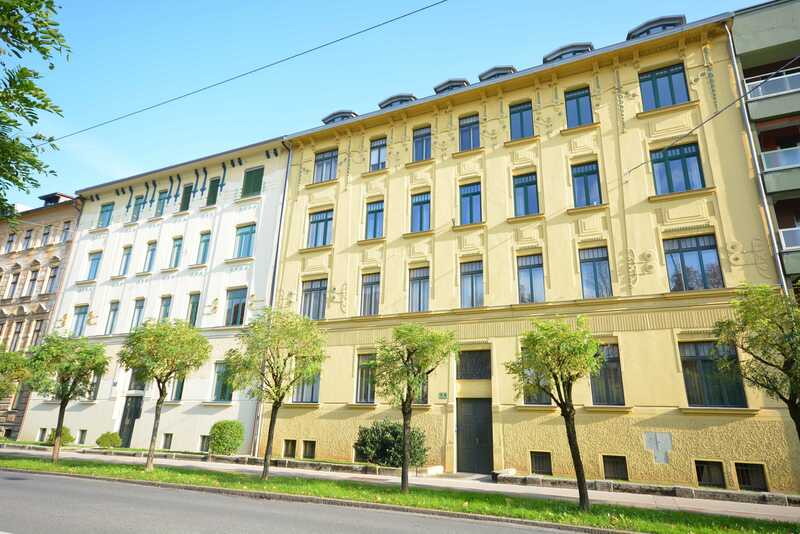 Fantastic location – a short walk from the city centre, directly at the Congress square, next to the Tivoli park! Minus: Four floors without elevator. 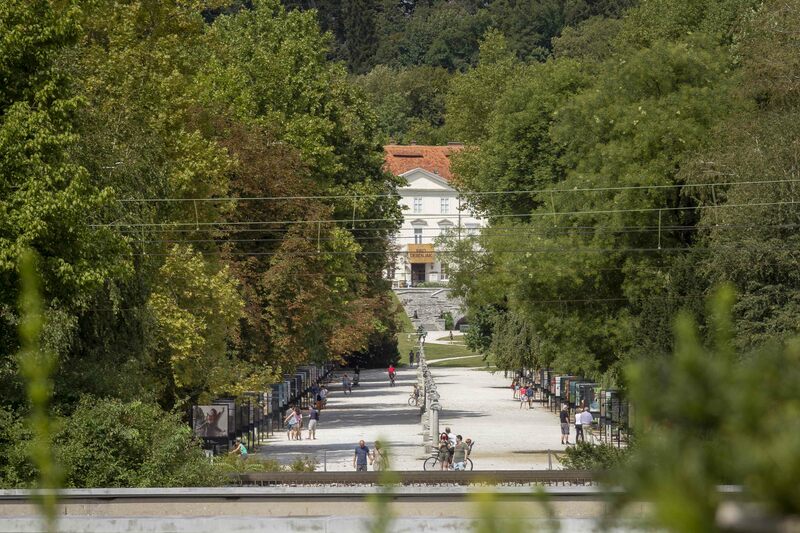 Great location for a stay in Ljubljana, short walk to the city centre. Communication was very smooth: professional, precise, friendly, charming. This is a wonderfully-located, large and very clean apartment. Check-in and check-out were a breeze and communication with the hosts was very simple. Overall, a great apartment with parking and super close to the city centre! This rental was everything that we expected and more. The place seems even more spacious than it does in the photos. We loved being so comfortable and in such a great location to downtown. A brilliant, lovely, modern and spacious apartment in a nice location – a short walk from everything with a private parking place. 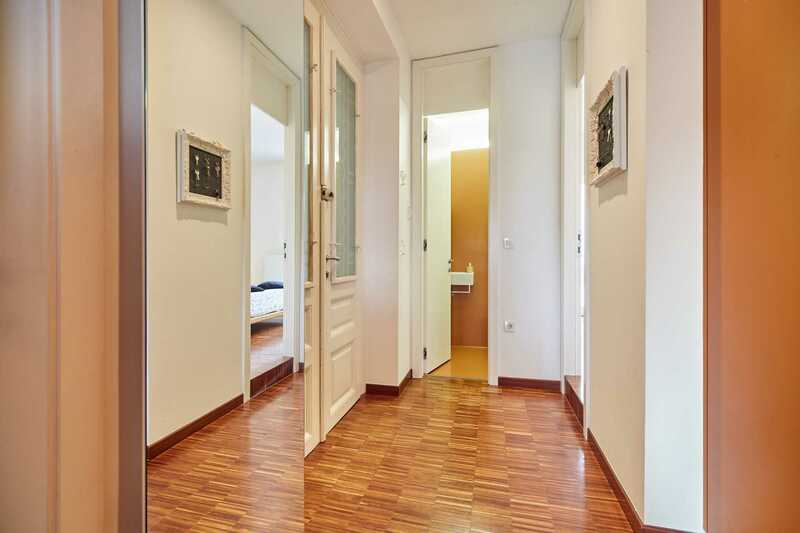 A beautiful apartment within walking distance of all the main attractions of Ljubljana. 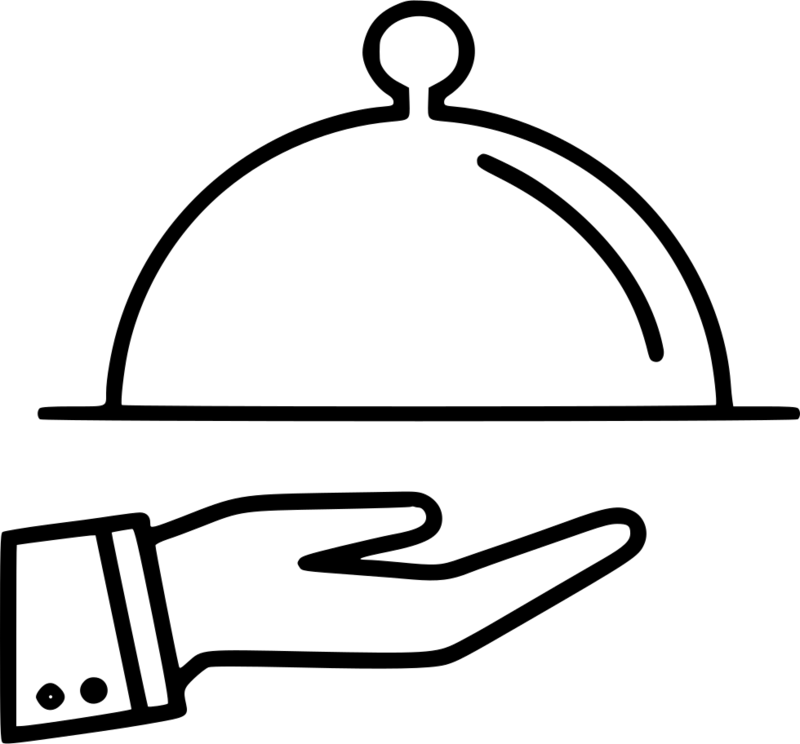 Very good communication with the host and easy check-in/check-out. Would definitely recommend! 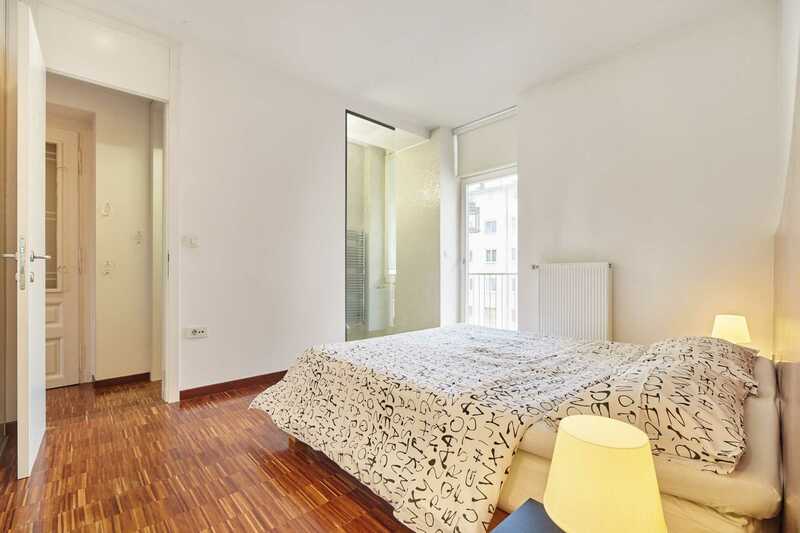 The apartment is close to the city centre, eight minutes away on foot. The kitchen and living room are extremely comfortable. I suggest this apartment because it is very beautiful and functional. The experience was really positive. I suggest this apartment to everyone because it is next to the city center with private parking. The apartment is big, clean, bright and full of comforts. We’ll definitely return here if we visit this beautiful city again. Even the stairs wouldn’t put us off – it is so spacious, peaceful and comfortable. An easy walk to the city, with everything close at hand. This apartment is one of the most comfortable places we’ve stayed. The setup is perfect for a family with small children. This apartment is quiet, spacious, warm and beautiful. Would definitely stay here again! We had a wonderful stay in Ljubljana! The apartment is very spacious, quiet and comfortable. One of our favourite apartments during our travels. Thank you! 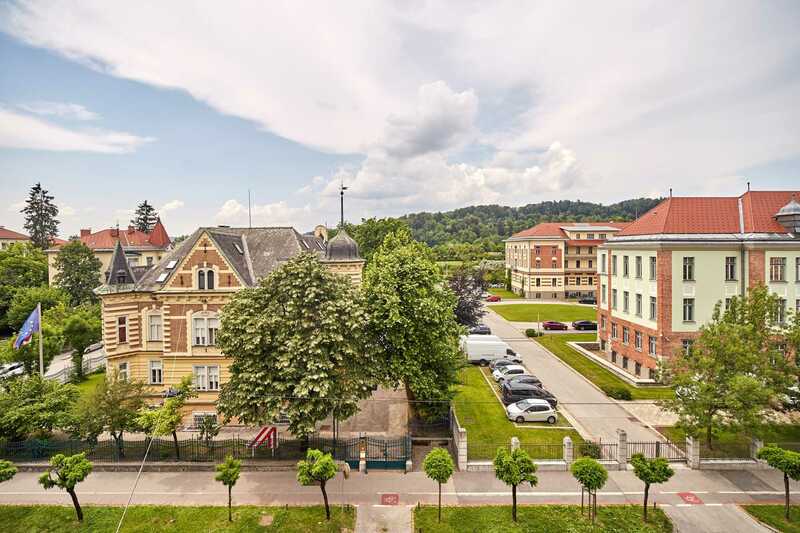 Check out this fine FLA apartment: Two Bedroom Apartment Ljubljana Presernova – Apartments for Rent in Ljubljana.